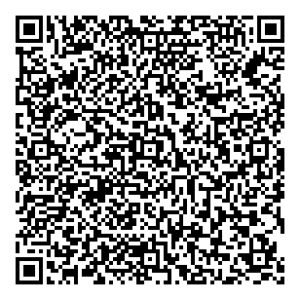 You can now get your Marriage certificate in few easy steps. 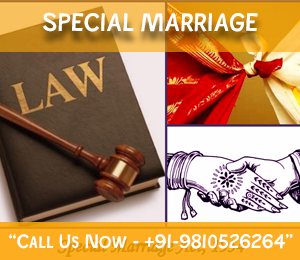 Court Marriages in Delhi are arranged according to the Special Marriage Act, 1954. 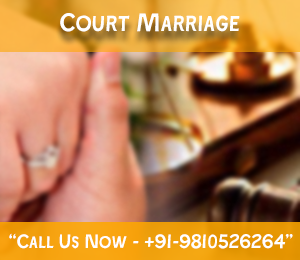 Court Marriages can be solemnized between a male and female of any caste and religion. Even for foreigner couple Court Marriage is also the best option. 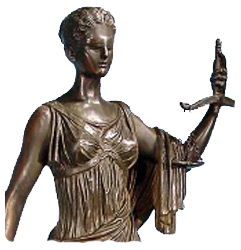 Procedure of the Court Marriage is very simple and easy. 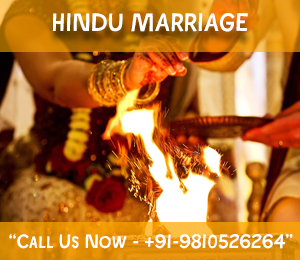 All the rituals and traditions are followed by Court Marriage, so that it may be valid in everywhere in the world and all sections of the society. 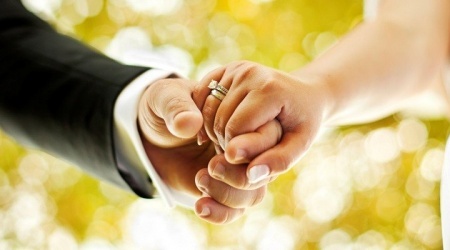 Court Marriage rituals are very different from the traditional marriage. 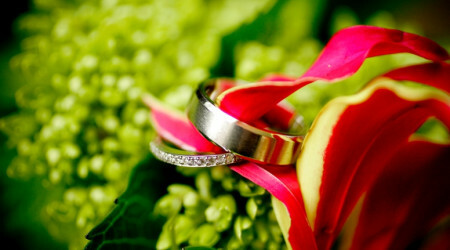 All can easily apply for the Court Marriage, it's very easy process. 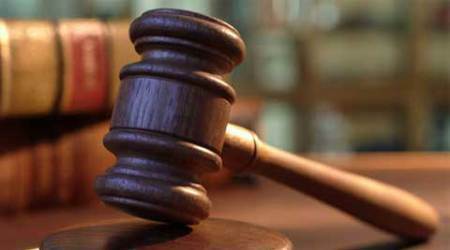 Registration of Court Marriage is must to make it valid. 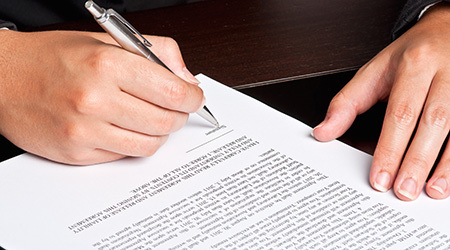 After the completion of marriage a marriage certificate is given to couples as a valid proof to show if required. Thus in Court Marriage all the formalities must be completed to give a solid protection to married couples. Court Marriage saves wasting of time and money. 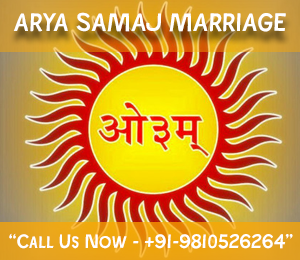 Court Marriage is authorized by law and the Indian Constitution. Court Marriage for all caste and religion. Court Marriage is valid as a traditional marriage. No presence of plenty of quests is required in Court Marriage. Same day court marriage & registration. Your satisfaction is our service value. 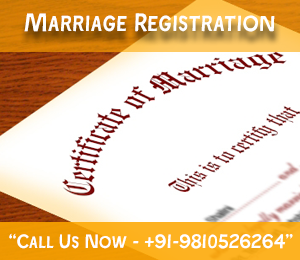 Marriage certificate is necessary for happy marriage life. I would like to thank everyone at courtmarriageconsultant.com for helping us for our dream wedding. It was perfectly planned and on time. I would recommend courtmarriageconsultant.com to everyyone. 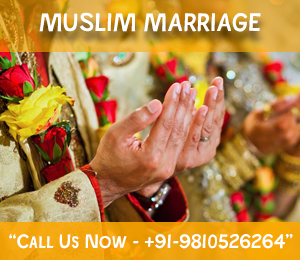 We are court marriage consultant having a team of professional lawyers and advocates for their specialized fields of law practices in Delhi-NCR and abroad.